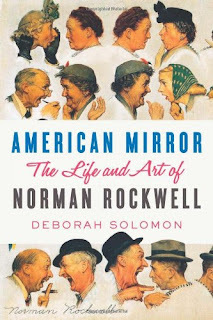 I love to read about artists. It’s good to learn about their struggles and successes. Often I find myself more inspired than ever. So I thought that perhaps it would be fun to cover a few books I have read in the past. Perhaps it can help you with your summer reading list. 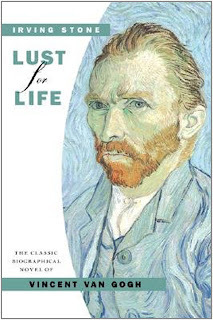 I never really understood Vincent Van Gogh until I read the biographical novel, Lust for Life. Irving Stone went to great lengths to make this story accurate, using Vincent’s letters to his brother Theo and even visiting Holland, Belgium and France for "on-field" work. 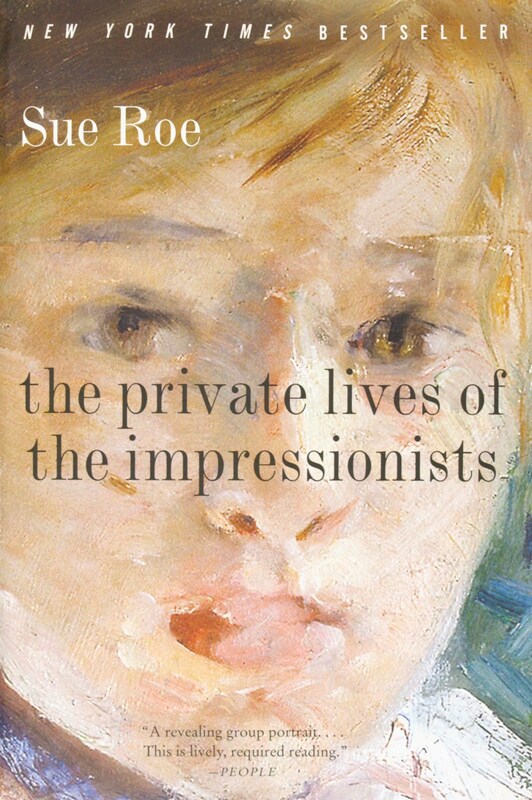 I loved being taken back through time to enter the life of the Impressionists and Post-Impressionists years. You can almost feel Vincent’s pain and madness with an ending that was much sadder than the film, starring Kirk Douglas. 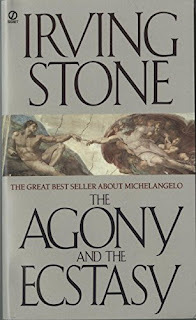 Another great work by Irving Stone, The Agony and the Ecstasy, is the story of Michelangelo Buonarroti, the famous sculptor, painter and architect. Stone researched for this book over a period of six years, first having the artist’s correspondence translated as well as doing his “on-field” work in Florence, Rome, Carrara and Bologna. What I admire about the author, other than his descriptive writing, is his dedication to detail, even visiting the quarry where Michelangelo chose his stone. 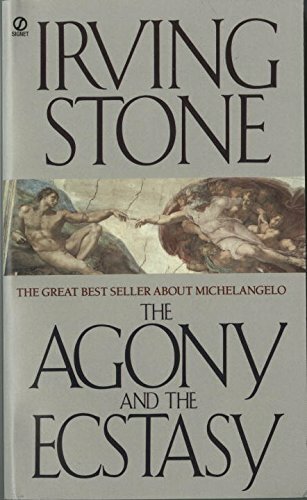 Stone does an absolute job of bringing the Renaissance era to life and recounting the struggles the artists of the time experienced not only to accomplish what they wanted but to serve (and sometimes battle with) the aristocracy and the church. Yes, I’m a fan of Stone. 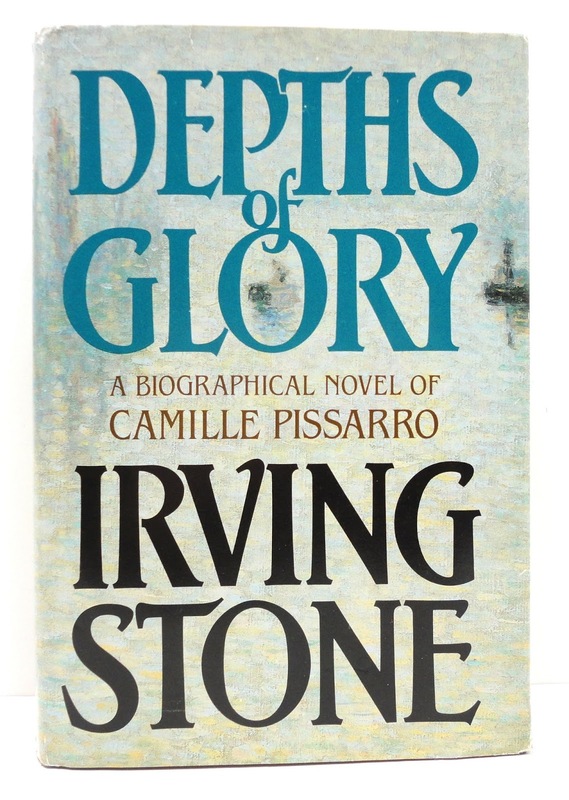 There’s another book he wrote, Depths of Glory, that covers the life of Camille Pissarro. Not known by a lot of people, Pissarro was the oldest of the Impressionists by as much as ten years, but was highly influential on the group. He never really earned a lot of money, usually poor as dirt, but very prolific. The one story I remember most from this book is when Pissarro returns to his countryside home from London after seeking safety for he and his family during the Franco-Prussian War. Upon arriving home he learns that twenty years' worth of his work has been destroyed. Only 40 paintings had survived because a neighbor had saved them. The Prussians had used his house as a stable and his painted canvases as aprons when butchering the pigs and as floor mats in the garden walkways. 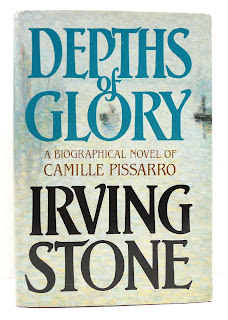 Depths of Glory is another wonderful book where Stone takes you by the hand and leads you on a fantastic journey through yesterday’s artists and the history that surrounds them. 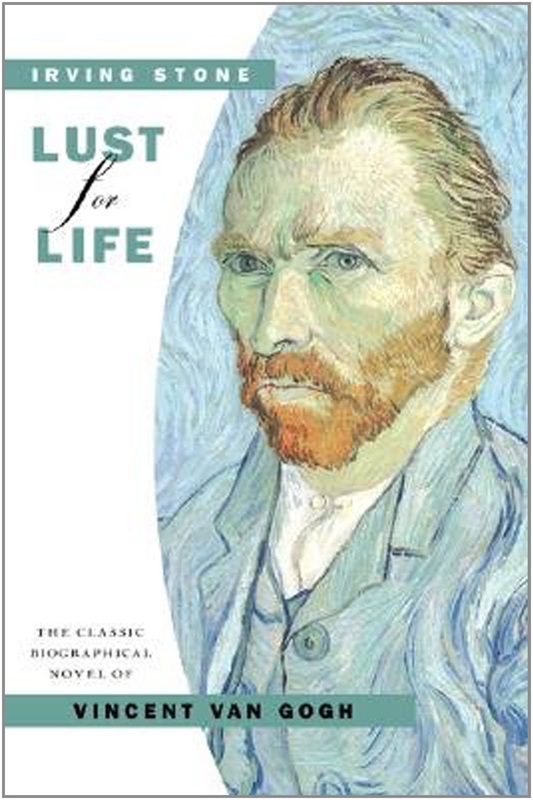 While we’re on the subject of Van Gogh, I highly recommend another book that hit the New York Times Best Seller's list: Van Gogh, The Life. Complete with a family tree, illustrations and maps, this volume gives you an all-encompassing account of Vincent’s life and his relationship with his family and friends. What’s most interesting is the appendix that talks about the peculiarity surrounding his death. 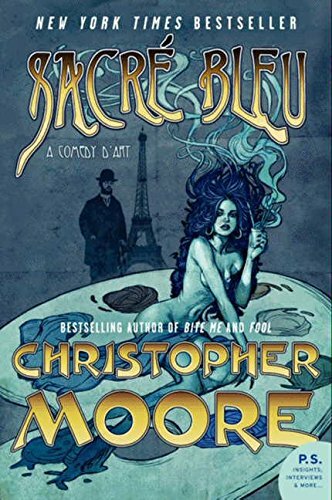 Although lengthy, nearly 1000 pages long, the book is rather entertaining and easy to read. What a fun, strange and interesting book. A student recommended this book to me, and I’m glad she did. You’ll learn more about Van Gogh but more importantly about the mysterious Colorman. Part mystery, part love story, part art history, Sacré Bleu is well worth the read. Good story, interesting read. Helped my understanding of O’Keefe’s artwork and life. Great story. But disappointed when I learned that as a commercial artist he was forced to trace everything. Deadlines wait for no man! 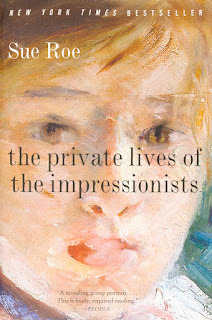 By the way, to learn more about the Impressionists and other artists go to the left hand column to the Blog Archive Links. I have covered many of the artists mentioned in this article. All studio workshops are from 10 a.m. to 4 p.m. Includes supplies and lunch. The cost is $85. Class size is limited to ten students. Pre-registration is required. Only payment reserves your seat. Come join the fun while learning how to draw and/or paint in the Glastonbury Studios classes. Five-week term; limited to six students per class. Pre-registration and payment needed to secure your seat. To sign up for classes in my studio, please email me. Pencil to BrushWe will draw then paint a subject every two weeks (pencil and acrylic paint). Final week will be special project. We will draw then paint a subject every two weeks (pencil and acrylic paint). Final week will be special project.